Our junior accounts are available to anyone under 18 who is eligible to join us. In most instances, this means juniors who live in Cardiff or Vale of Glamorgan, but it also includes children who live outside of these areas, who live with someone who is already a member with us: usually a parent or guardian. Deposits can be made in a number of ways, including standing orders and payroll deduction orders, and we can also issue a payment card to allow young people to deposit their savings or pocket money into any Post Office or Paypoint outlet. In partnership with City of Cardiff Council and Welsh Government, we also have a number of School Savers' clubs in participating schools across Cardiff and Vale of Glamorgan. We strongly believe in building financial skills at a young age, and are committed to expanding our school savers' clubs to reach as many young people as possible. If you are a pupil or parent at a school that doesn't yet have a savings club, we would encourage you to request that your school considers opening a scheme, and contact us to find out more. Please note that loans are not available to our junior members, and juniors do not have voting rights at our AGM. 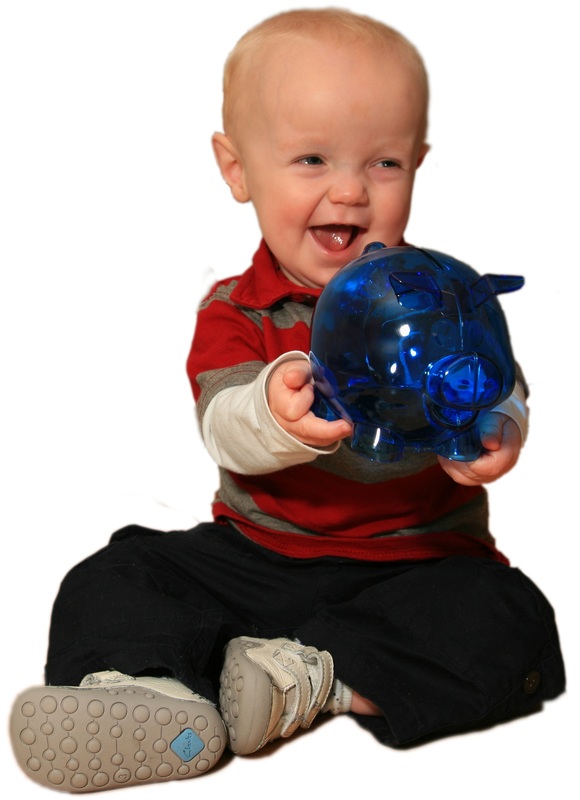 We also offer Child Trust Fund (CTF) savings accounts for children eligible to be a junior member with us. The account we offer is a cash savings account (not a stakeholder account), so the value of the funds will increase over time. Existing CTF accounts currently held with other providers can be transferred to us at any time (subject to the child's eligibility to be a junior memeber with us). Accounts can be topped up by parents, relatives or friends, up to £1,200 each year. The account receives an annual interest rate payment (currently 2%), and savings can't be accessed by the child until they reach the age of 18. To transfer a CTF to us, please complete a CTF application, giving details of your current CTF provider and reference number. Please note that the Government stopped issuing new Child Trust Funds in August 2010.